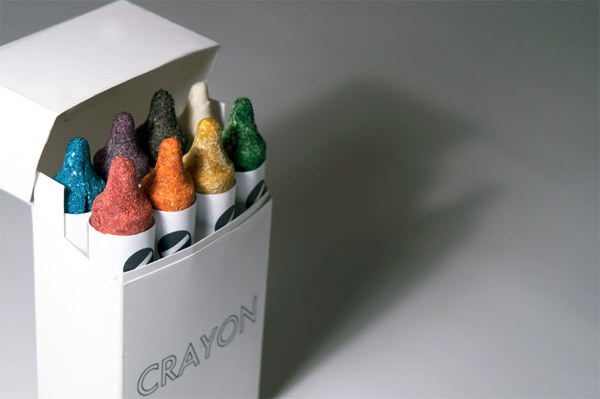 Got fond childhood memories of gobbling crayons? 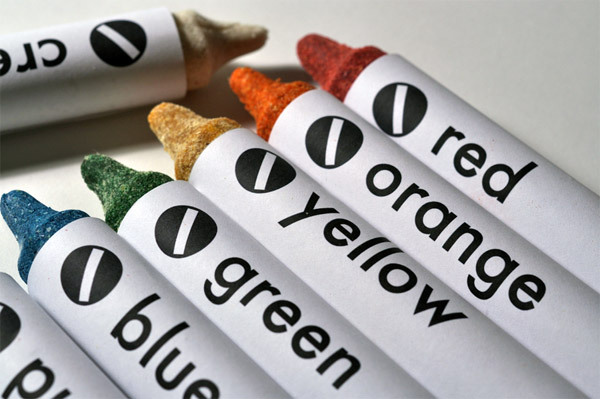 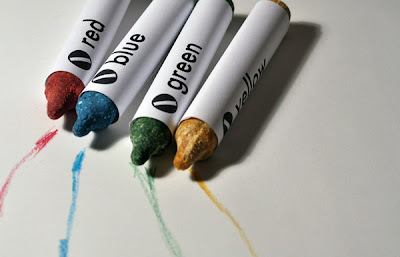 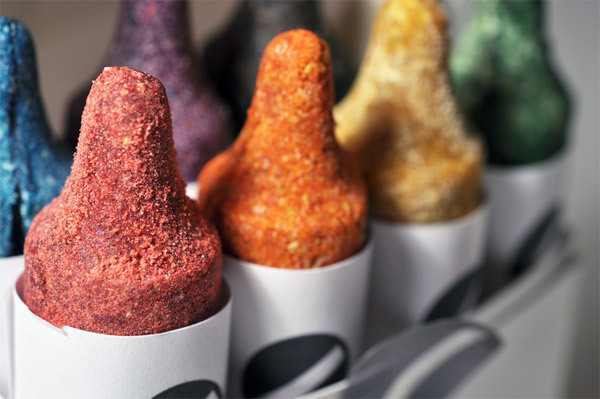 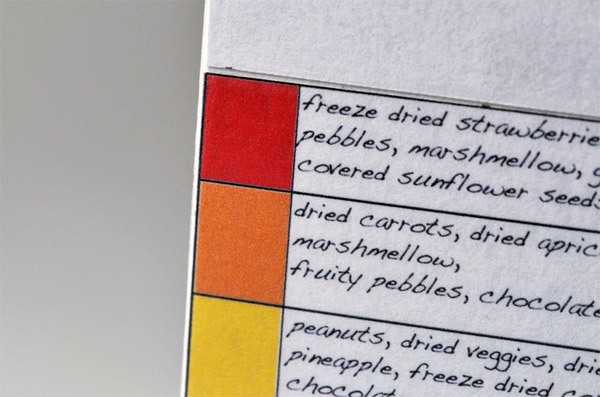 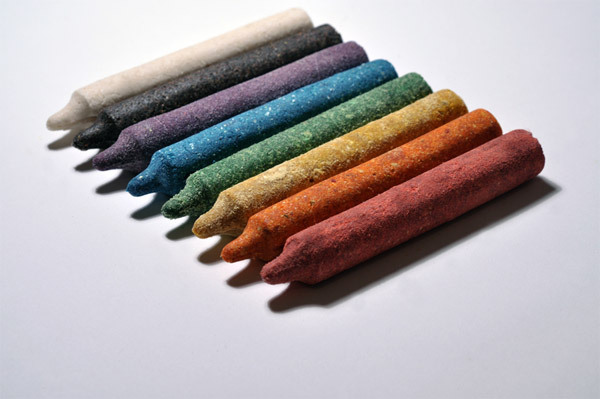 The edible crayons from Luxirare have flavors based on food colors; e.g. white ones made from melted marshmallow, sesame seeds, and nuts. I was more of a play-doh eater myself but I'll make an exception for these!